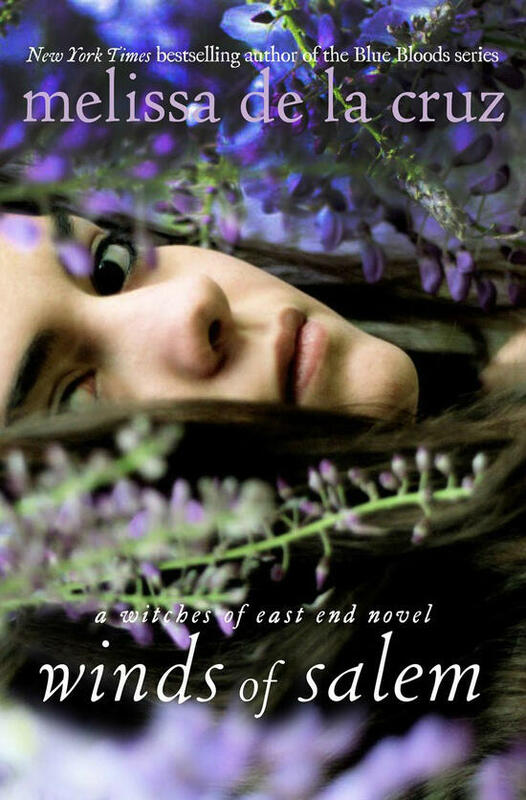 In which book do we find out Bliss holds Lucifer inside her? Answer to today’s Guess the Quote is Jack! 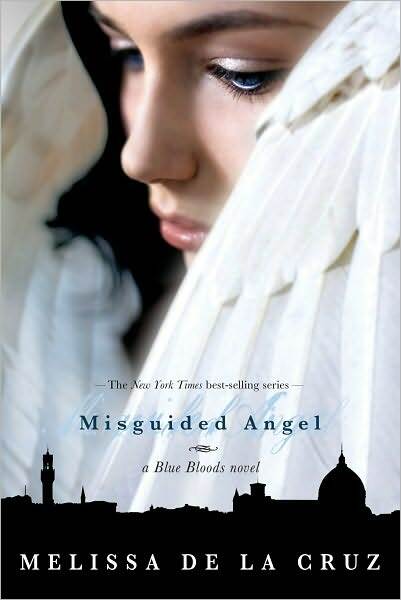 Which book in the Blue Bloods Series do you go back and re-read the most? Sky, Ollie, and Bliss Appreciation Post! 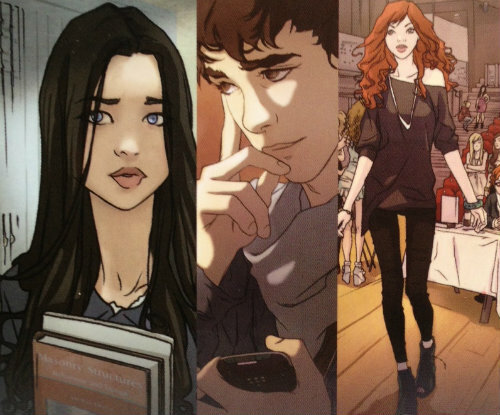 Show some love for one of our favorite friendship trios! Have you missed a Blue Bloods Music Friday? Mel has all of the playlists on her website! Follow the link to check them all out and listen to the songs via Spotify! 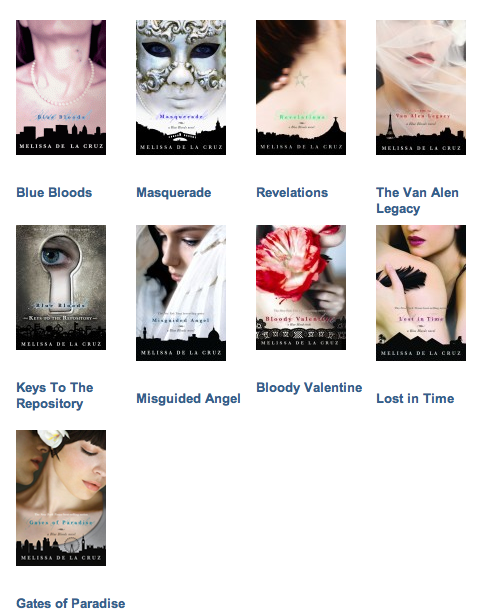 Blue Bloods (and Au Pairs!) Music Fridays! Answer to today’s True or False is FALSE! 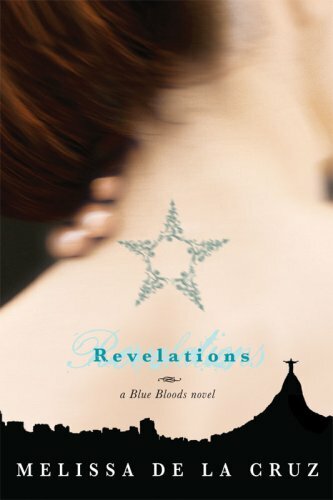 Dylan Ward’s last LIVING appearance in the Blue Bloods series was in Revelations, NOT Masquerade. 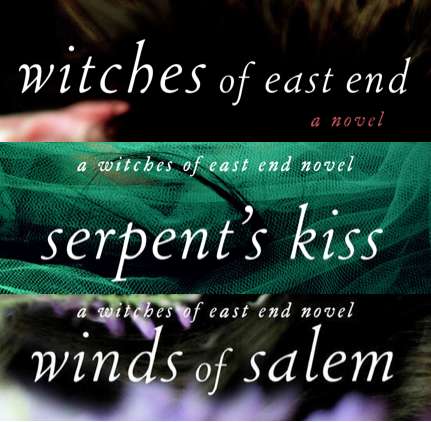 The third book in the Witches of East End series, WINDS OF SALEM, will be available on August 13, 2013!